As a volunteer you will be given training. 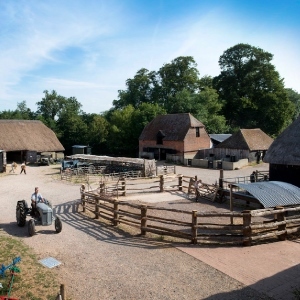 The experience and skills you will learn can help you keep active, change careers or add to your C.V.
As well as traditional hands-on activities like conservation, horticulture and access improvements, volunteers support us in a variety of other ways. We have roles for social history demonstrators, guided walk leaders and tour guides, surveyors and waymarkers, retail support and administration. Opportunities are listed on the volunteering pages. If you find something to suit you, complete an application form and we will be in touch. Staunton Country Park is made up of a farm, gardens including tropical glasshouses and landscaped parkland. Queen Elizabeth Country Park is managed by Hampshire County Council in partnership with the Forestry Commission. River Hamble Country Park is a large countryside area of woodland and farmland situated on the banks of the River Hamble in Bursledon. 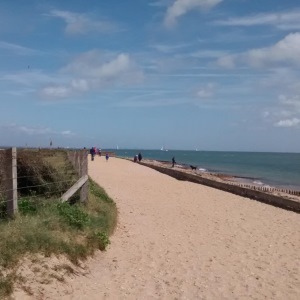 With over a mile of beach, pine fringed cliffs, wildflower meadows, woods and historic D-Day remains, Lepe Country Park is the ideal place to relax and watch the world go by. 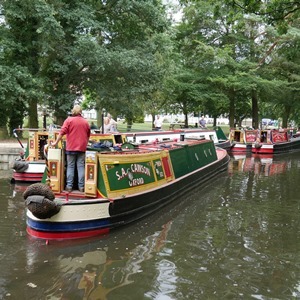 Basingstoke Canal is managed for conservation and recreation, including boating and fishing. 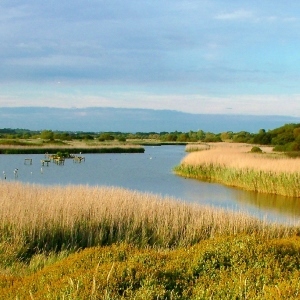 Titchfield Haven National Nature Reserve covers 369 acres of the Meon Valley giving protection to a range of special wildlife. There are currently no vacancies at Titchfield Haven. 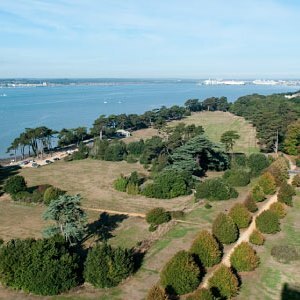 Royal Victoria Country Park occupies the site of the once famous Netley Military Hospital. The Winchester office is looking for people with admin skills willing to help out in the office. 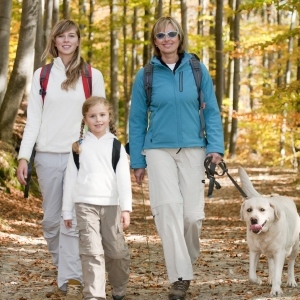 These range from small local woodlands to large areas of open countryside. We are always looking for volunteers to join existing work parties. We look after nearly 3000 miles of rights of way covering the whole of Hampshire. We are always looking for help with their maintenance and management.